Hello! 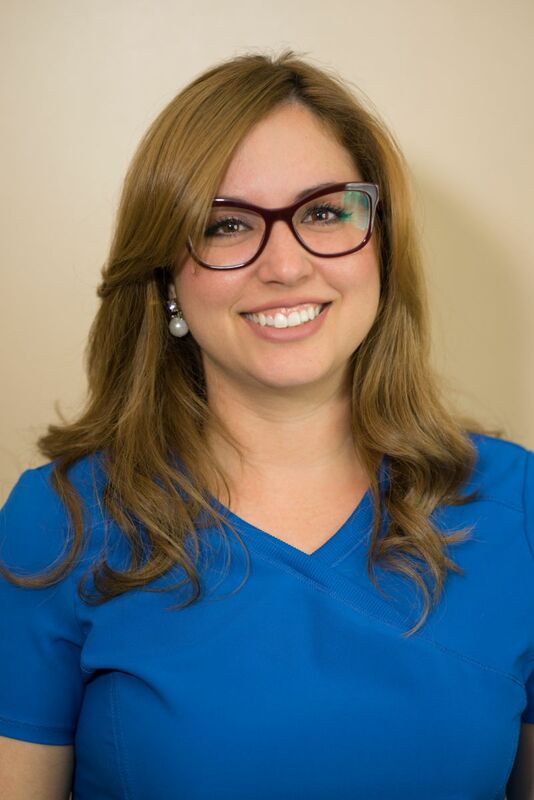 My name is Lesly Perez and I am Front Office Administration for Makerson Dental in Millen, GA. I have had the pleasure of working here side by side with an amazing staff and wonderful doctors for a little over a year now. Amber Watson was born and raised in Aiken, South Carolina. Even through she received her bachelor's degree in Drama Professional at South Carolina State University, her passion is dentistry. She currently assists Dr. Reggie at both the Millen and Augusta office. Also, Amber is the marketing campaign executive for Makerson Dental. She looks forward to meeting new patients and loves her existing patients. Amber has a three year old son named Skylar. When she is not assisting on the dental end, she is a dance teacher at her school, The Palace. She is on the board for the Koda's Kids foundation and the cheer and dance coach for the annual camps. She's extremely passionate about children and their interests in life.